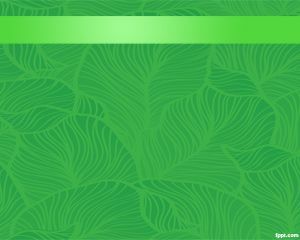 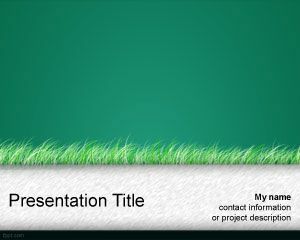 Lawn Yard PowerPoint Template is a free template with green yard background image. 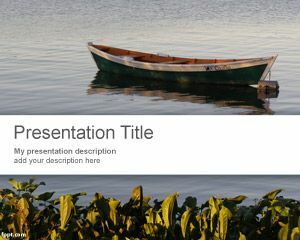 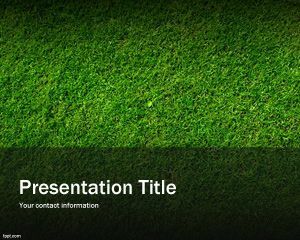 This template has a nice effect that you can use for green presentations including sport yard field or also agriculture presentations in Power Point. 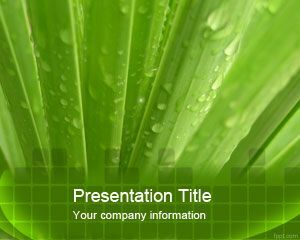 The green slide design contains a high quality green image design for your presentation needs. 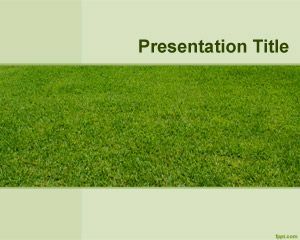 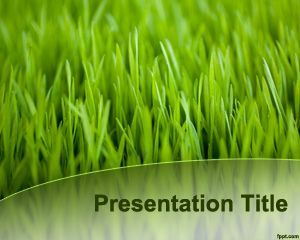 This green lawn yard background PowerPoint slide can also be used for marketing presentations needing a green PPT Template.